Headed to Anaheim this week? 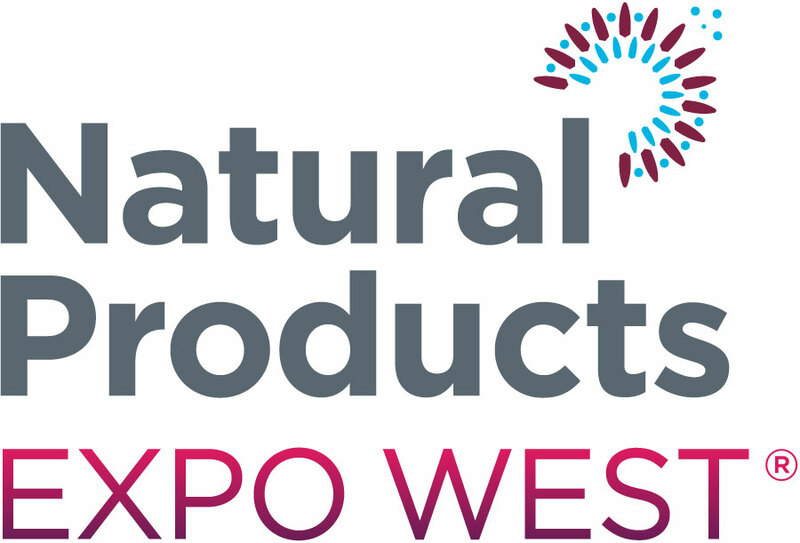 Check out the programs and events below for an inspiring mix of the natural products industry in action. Free To All Super Pass/Edu. Day Pass Holders! Join us as we dive deeper into the world of short-lived climate pollutants (SLCPs) for our January webinar! Reducing the potent SLCPs related to agriculture represents a major opportunity area for natural product companies to reduce their climate impacts. Taking place in San Francisco on 16-17th January, the ninth North American edition of the Sustainable Foods Summit will showcase green marketing, sustainable ingredients, and outlook for plant-based foods. Eco-Packaging, Phat Foods, and Empowering Foods makes Whole Foods Top 10 Food Trends of 2019!